You own a lakeside vacation home. Over the years, that home has been a great place for family gatherings, and to hang out on weekends. Now, the family is grown and you are ready to dispose of the property, hopefully without paying a boatload of capital gain taxes. If you’ve read our previous blogs, you know that an asset qualifies for tax-deferral treatment via the Internal Revenue Code (IRC) 1031, provided the relinquished property is “held for productive use in a trade or business, or for investment.” And, you know that the asset needs to be exchanged for a like-kind property. So, the quick answer to the above question about your house might be no. Unless you are renting the property out, or using it as a place of business, any tax deferral treatment upon relinquishment could be slim to none. The not-so-quick answer, however, is there are gray areas in the exchange rules. 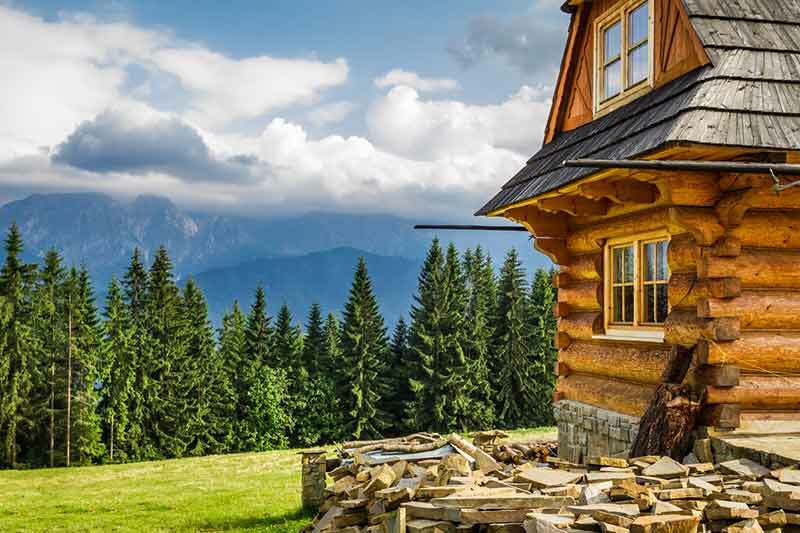 The primary issue the Internal Revenue Services (IRS) has been trying to address is when/if a vacation property or secondary residence could be considered “qualified use property,” and eligible for 1031 Exchange treatment. The first attempt to address the issue was when the IRS issued Private Letter Ruling (PLR) 1981-03117 in 1981. The PLR stated that vacation properties and secondary residences could qualify for exchanges, as long as the relinquished property was held for investment, as well as personal enjoyment. Then came 1991, and the Department of the Treasury’s Deferred Exchange Regulations, with the mandate that assets held for investment or business use were eligible for exchange and tax deferred treatment. What did not fall into this category, however, were secondary residences and vacation properties – unless those assets were rentals, investments, or used for business. The United States Tax Court added to the situation with its Tax Court Memorandum 2007-134, issued in 2007. The focus here was intent; deferral treatment could be considered, if the investor’s intent, at the time of the exchange, was that the property was held for investment and enjoyment. Finally, the IRS issued Revenue Procedure 2008-16 in 2008, providing a safe harbor on how, exactly, residences might qualify for the exchange treatment. In short, the answer to the question about exchanging your vacation home is yes, under certain circumstances. However, much like the 1031 Exchange process itself, there are specific rules to follow, to defer potential taxes. Realized 1031 can provide you with the finer points of information concerning 1031 Exchanges and other investment issues. Learn more by logging on to www.realized1031.com or by calling 877-797-1031.